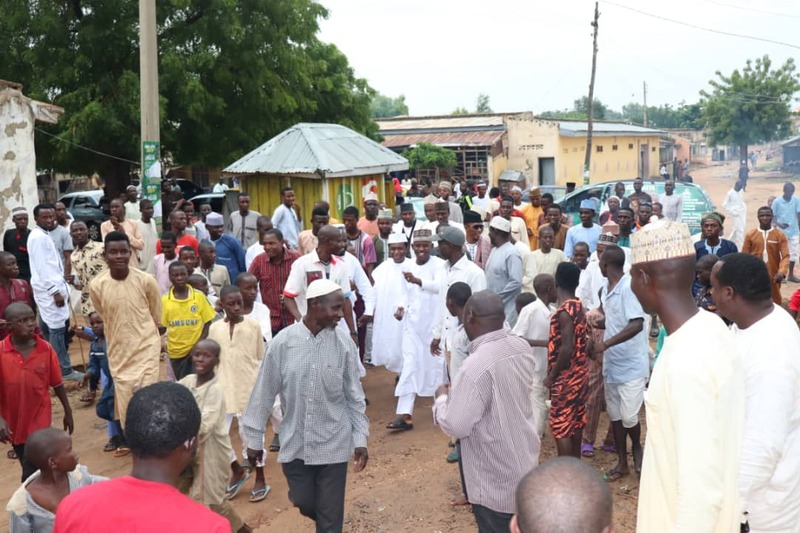 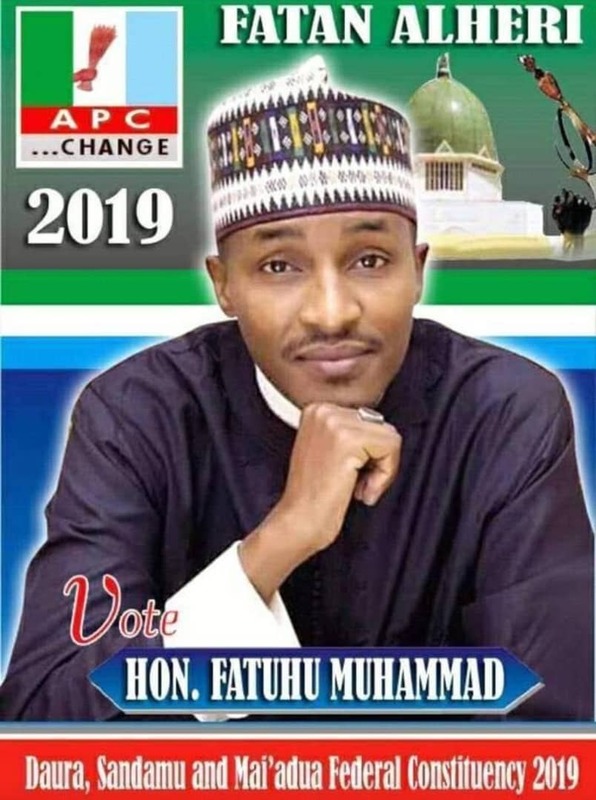 The ongoing APC primary election in Katsina state has come to a stall in Dutsinma local government after involvement of party trying imposed Masari’s commissioner of Finance younger brother Armaya’u Kado against the wish of the delegates Jamil Sadauki has led to the postponement of the house of reps primary election. 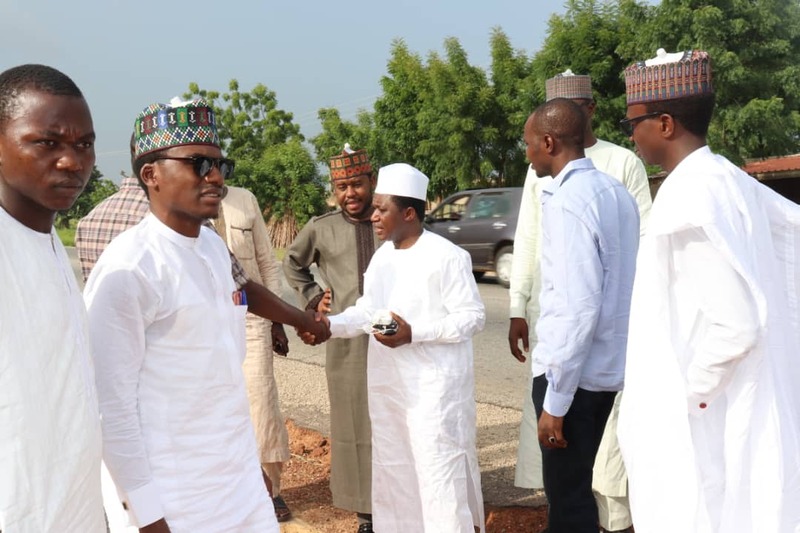 Cliqq Magazine authoritatively confirmed that Jamil Sadauki who is the leading contender, and the person expected to win the primaries with big margin was consistently called upon by the some powerful forces at the Katsina govt house to withdraw and pave way for Armaya'u Abdulkadir. 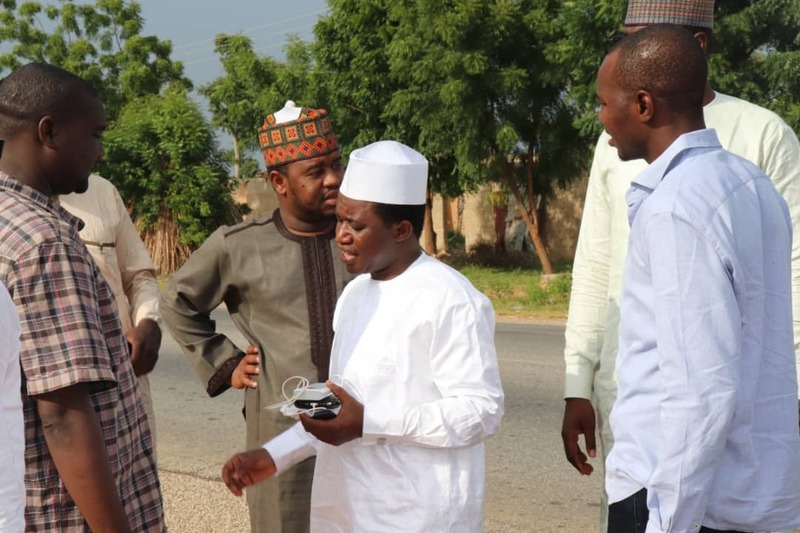 On the other side Armaya'u Abdulkadir, who is a younger brother to Muntari Abdulkadir the present Commissioner of finance-katsina state. Constituents of Dutsinma/Kurfi expressed their deep anger over the unfortunate development and vowed to fight the despotic move fiercely. A statement signed by Abdulkadir Lawal - chief, strategic Communication to Sadauki project, Hon Jamil Sadauki maintained his position of allowing a just, free and fair process to prevail.